Hilariously Inspires the Quest to Read through Reality TV! (March 22, 2017-New York, NEW YORK) A laugh out loud, heartrending tale about a young visionary who’s on a daunting mission to get people to read more by using a medium he believes is contributing to the end of civilization — reality TV — is the hilarious subject of the new dramatic podcast Rewrites penned by New York Times bestselling author Tawni O’Dell. Scheduled to stream on April 25th, the seven episode series will introduce listeners to the main character, Theo, and follow his misadventures as he creates a competition show for writers and encounters obstacles and relationships along the way that are in turn riotous, maddening, and at times, life-altering. Rewrites is a love letter to books. It’s also a reminder that in this time of technology overload, the human connection is more important than ever. Produced by Story Plant Media, the audio drama features an ensemble cast of fresh new voices and accomplished stage and screen performers, and is directed by Broadway veteran producer/director Mitchell Maxwell and produced by Andrew Pandaleon with original musical written and performed by Mr. Pandaleon. The cast includes: Matt Bittner, Stephen Payne, Campbell Dunsmore, Demi Fragale, Brandon Tyler Harris, Destiny Shegstad, James Patterson, Nafis Karim, David Siciliano and Danielle Guildin. Positioned to be this spring’s most talked about dramatic podcast Rewrites was originally conceived as a motion picture but once Ms. O’Dell, was introduced to the world of audio drama, she believed her material and talents to be better suited to this medium and adapted the screenplay into a “podplay.” An ardent advocate of the importance of reading, Ms. O’Dell has spent the past fifteen years speaking at schools, universities, libraries, and book festivals spreading this very important message and has seized the opportunity to use the ever-growing popularity of podcasts and the universal appeal of Theo’s story as an exciting and effective way to reach more people. Over the season’s first seven episodes, listeners will be introduced to a diverse cast of characters including Crystal, a chain-smoking monkey movie star who loves books and the six writers featured on the show who range from a retired coal miner and Vietnam veteran to a wealthy, gorgeous, sinister soccer mom, a disillusioned college professor, and a female convenience store clerk who’s equally at home quoting Tolstoy or Coach Tomlin after a Steelers game. 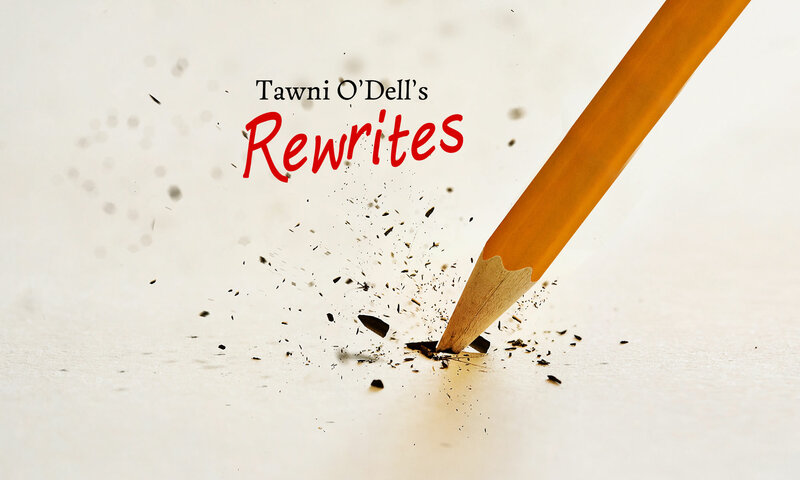 Rewrites will be available beginning April 25th. Listeners can download on iTunes or their favorite podcast app and explore more content at www.rewritespodcast.com.